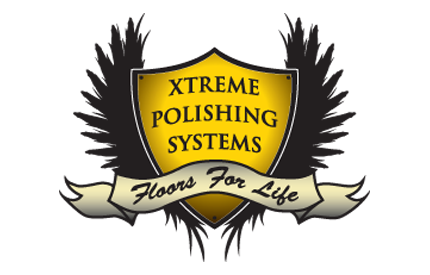 We’d like to welcome Xtreme Polishing Systems as the newest distributor to the Easycove® team. 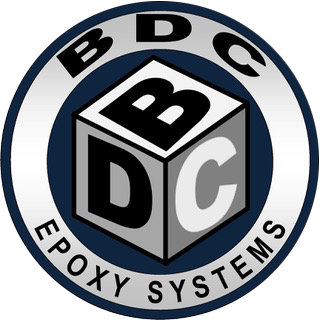 Please welcome BDC Epoxy Systems to the Easycove® distribution team! BDC has been manufacturing urethane and epoxies since 1976, and has a strong presence in the industrial floor coatings, decorative floral, and table/bar top coatings field. BDC is a a great match for Easycove® cove systems.